A class action lawsuit was filed regarding problems with 2013-2016 Dodge Dart manual transmissions. 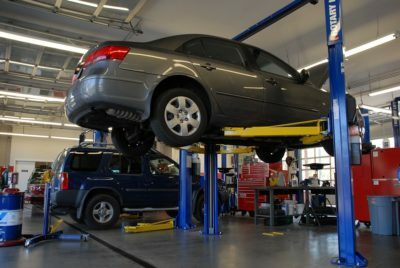 The problem lies with the clutch failing to engage the gears, resulting in potentially serious and dangerous problems. 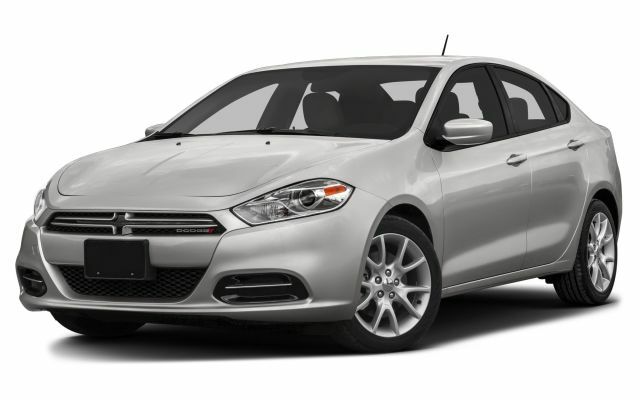 2013-2016 Dodge Dart vehicles equipped with a Fiat C635 manual transmission that cause their vehicles’ clutches to fail and stick to the floor. The clutch defect is caused by the degradation of the clutch reservoir hose, which releases plasticizer and fibers, causing contamination of the hydraulic fluid that bathes the components of the Clutch System. As a result, the contamination causes the internal and external seals of the CMC and CSC to swell and fail. According to Plaintiffs, when fluid in the hydraulic system becomes contaminated, all of the components that have been exposed to the contaminated fluid must be replaced and any steel tubing must also be thoroughly cleaned with brake cleaner and blown out until dry to ensure that none of the contaminants remain. Plaintiffs also claim an additional defect in the CSC which exacerbates the problems with the Clutch System. FCA designed its CSC as an assembly composed of an aluminum body with a clipped-on plastic base whereas other manufacturers’ slave cylinders are composed of a single, solid cast aluminum component which creates a rigid base. Call the Law Office of Howard Gutman at 973-598-1980 for a free consultation on your Dodge Dart claim.